My daughter has been my Disney Buddy for as long as she can remember, and we had a fantastic time on our first family trip, but even then there were just so many things we didn't get to do. We just couldn't fit them in with the family as a whole. But since our upcoming trip is a quickie - only 3 nights, one park per day - there will, by necessity, be a lot we don't we don't manage to do this time either. So it's about stripping down to the bare bones and figuring out what is most important to her, most important to me, and most important to us together. Like many Disney fiends, I am a compulsive planner - I love to know in advance what I'm doing and just what I'll have time to fit in, but this time I'm deliberately trying to step back from that and focus on the most important things, while letting the smaller ones happen as they do. If the promise of evil tricks on her brother doesn't buy my daughter's forgiveness, then that of special ice cream probably will. Actually, funny story about Dole Whips: I've only had one, and it was underwhelming. I had it in 2008 on my one and only solo visit. Maybe that was why I didn't really care? It was in no way bad, mind you. Just... not amazing. I guess I expected amazing. 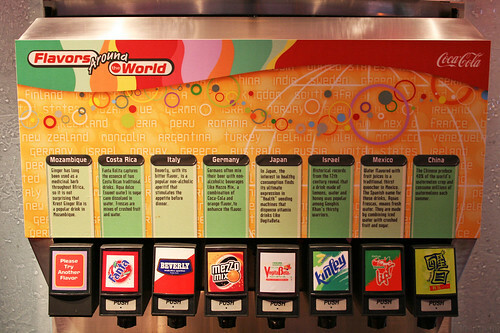 Anyway, I have been told to get a citrus swirl instead and try again, and I'm going to do that. And while I'm at it I'm going to get one or the other for my daughter and see how she likes them, with no hype at all in advance. In this case, it's really less about "Everyone says this is so great!" and a lot more about having and sharing a new experience that we can only get at WDW. If there was one attraction that she would not stop talking about afterwards, yeah, it was Test Track. I didn't expect that. I had in mind other ones she would probably like best, but nope: fast car. (She is also convinced, with the passage of 2 1/2 years since our trip, that we steered the car ourselves.) She talks all the time about going on Test Track again and we've looked over the ride-thru on YouTube of the new version. I think she'll like it - I hope she will anyway - but either way, we get to do it together. When we have a place like Disney World, where I've been way more times than she has and I research it constantly, it's nice to get to experience things for the first time with someone else doing the same. We've been camping as a family twice, though not Disney camping. I've been Disney camping on a solo trip, back in '08 when my daughter was just 2. (That was my first time; it was practice, I was such a noob. :D) But other than the bugs, D is quite a fan of camping; she loves the outdoors, she is not addicted to technology yet, and she loves the excitement of nature. She also loves cuddling in a tent. This is a blessing and a curse, because I am a light sleeper and she is a flailer who has a tendency to sit up in the middle of the night and then throw herself onto the other end of the bed. (One time on our last trip to WDW, I had a dream where I couldn't move my legs. I awoke in horror to discover that it was TRUE. In a panic I came to and realized it was because 5-year-old D, who was sharing my bed, was sleeping perpendicular over my lower body.) But I try to focus more on the blessing, because how much longer am I going to have an affectionate little girl who enjoys hugging her Mom at night? As long as I can, I hope. I also love tents. They're like having your own little cave, where you're outside but you're safe from strangers. Rebecca Kelly blogs with many a Top 5 (plus whatever else strikes her fancy) at Disney With Me; in addition to being a parent, wife, and publishing assistant, she is also a full-service travel agent with Fairytale Journeys, an Authorized Disney Vacation Planner, and loves all her jobs. Follow Fairytale Journeys by Rebecca Kelly on Facebook for travel tips & general Disney fun, or @rkellyWDW on Twitter for her personal account. I haven't done the Halloween party, but I have done Mickey's Very Merry Christmas party, and it was awesome! I just know you guys will have a great time! This is a great list- and I'm really excited for you to be taking this great mother-daughter trip! 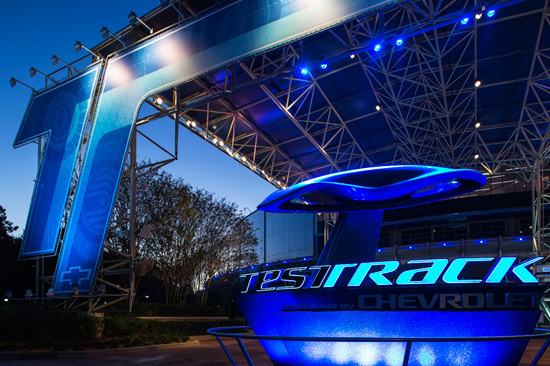 I'll be interested to hear what you two think of new Test Track. I actually give old Test Track higher marks, but I think I may be in the minority. 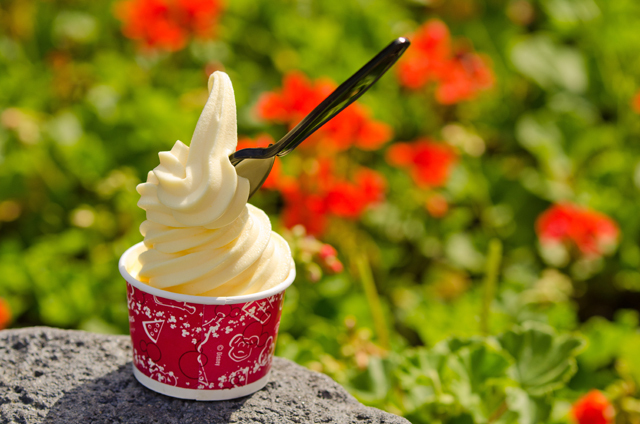 Regarding Dole Whip- when I first tried it, the weather was rather cool. I thought it was pretty good, but didn't quite get the cult-like status. Then....I tried it when it was hot out. Really hot out. It was the most delicious, refreshing, heavenly thing ever! Thanks Rebecca! Great post. 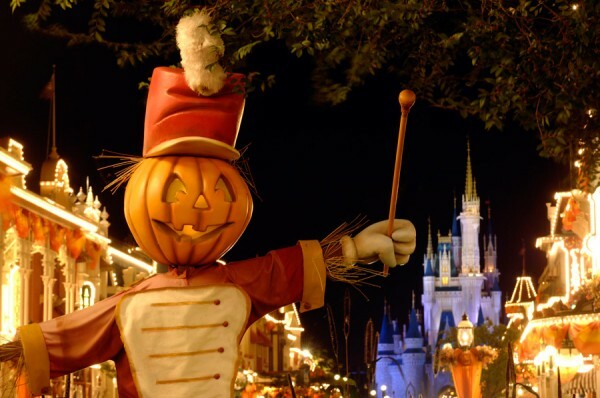 I have LOVED experiencing Disney with my kids and most of the things on your list have been on my list over the years as well. The best part about Disney is that there is always something new you haven't experienced yet....and seeing "that look" of joy and wonder on your child's face is just....priceless. HAVE FUN!